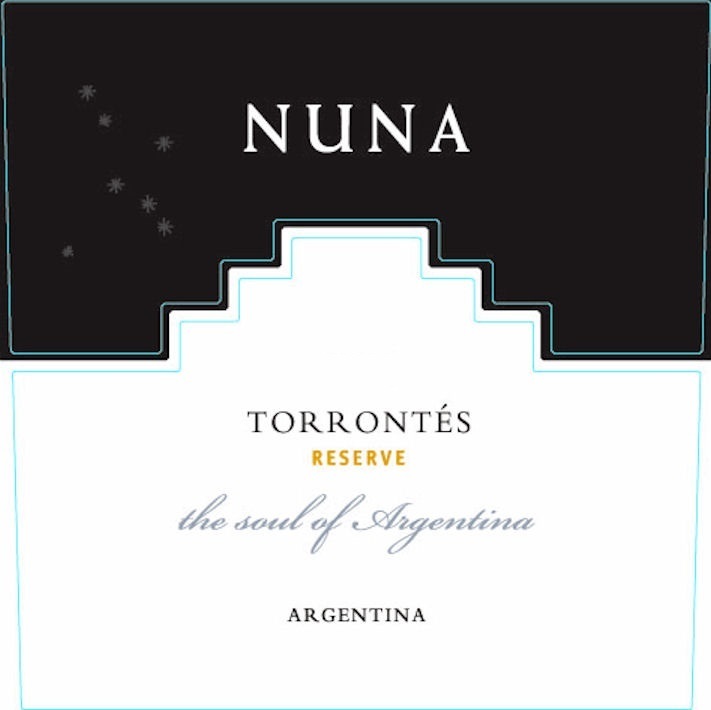 The Torrontés exhibits a fragrant, floral, honey-accented perfume followed by a full-bodied dry wine with a smooth texture and ripe flavors. An aromatic white wine. The grapes are carefully chosen and fermented in small lots to preserve the vineyard identity. Age of the Vineyard: 45 years. Fermentation with selected yeasts at 14°C- 18°C. Spicy and savory food, especially Chinese or Thai cuisine. Nuna is produced in a state-of-the-art winery, Chakana, built with the purpose of achieving outstanding quality.